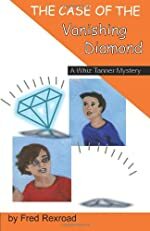 Whiz Tanner: A First Clues Mystery Series for Kids. 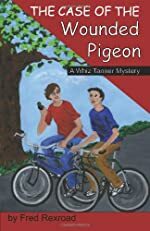 About the series: Whiz Tanner and Joey Dent live in Jasper Springs, USA and have been best friends since second grade. They are now in Junior High School. They are also real-life detectives. 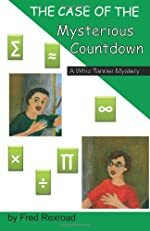 While on a case, Agent M (Whiz) and Agent K (Joey) use the very latest in self-taught techniques and a wonderful home-grown crime lab to solve any and all crimes.